At Collateral Recovery Team our primary objective is to protect our clients from burdensome claims and to stay in compliance with all laws and regulations. We follow the CFPB guidelines in everything we do. Our company partnered with the highest quality LPR provider in the country. Focused on compliance and results MVtrac has become the leader in LPR technology in North America. 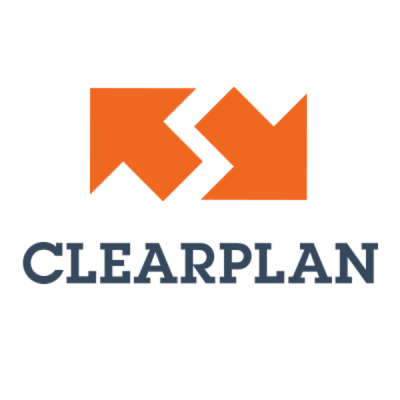 Clearplan has made our company more efficient. This software has increase our recovery rate and reduced the time it take for vehicles to be located and secured. We could not work without this amazing software. Our C.A.R.S. Certified repossession agents and office staff create a knowledgeable and reliable staff for our lenders. Everyone is trained to follow CFPB guidelines on an annual basis. 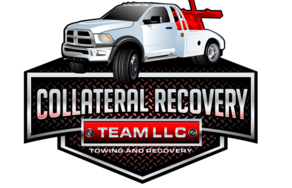 Collateral Recovery Team LLC is a professional and highly experienced repossession company that repossess all types of collateral for lenders across the country. We only hire the most experienced and professional recovery agents available. We have many agents with 20+ years' experience in the repossession and towing industry. Our repossession agents number one priority is to ensure they mitigate any losses or claims for our clients. All of our agents follow the guidelines set forth by the Consumer Financial Protection Bureau (CFPB). Collateral Recovery Team boast a combine 250 years' experience in the towing and repossession business. As a client you can rest assured that your collateral will be treated with the utmost care and your customer will be treated fair and respectful. We also pride ourselves in using the latest technology in our industry. We use every online portal available to accept and manage repossession orders. We also have one of the largest LPR scanning operations in the state. We scan 10s of thousands of license plates a day with the use of 20 MVtrac License Plate Recognition (LPR) systems. This creates a tremendous advantage when vehicles are not where they are supposed to be. We have historical scans on nearly 70% of the cases we receive. If you are looking for a reliable and stable partner in this volatile industry contact us today. See why we have earned a reputation as one of the most successful repossession companies in the great state of Texas. Don't worry, we will take care of you.